New Crew; New Villains; New Heroes; New Worlds. CBS has released a teaser trailer for the new, upcoming Star Trek series scheduled to premiere in January, 2017. The series will be distributed exclusively on CBS’s All Access online platform, although the network plans to air some episodes on the CBS linear channel in order to promote the internet-based service. 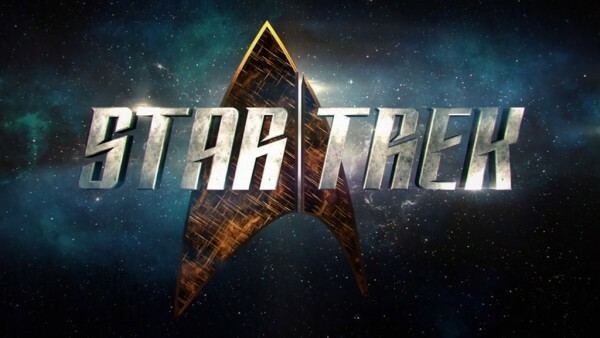 CBS announced the new Star Trek series back in Nov. 2015, and since then we’ve learned that unlike Netflix and Amazon the episodes will not be dumped all at once on CBS All Access. Rather, the episodes will be delivered on a weekly basis as the franchise has done since 1966. Those who want to binge-watch the entire season, it would seem, could wait until the season has had its run. The more conventional, week-by-week episodes make sense for CBS as the network uses the popular series as a flagship title to promote All Access (amidst interest from Netflix, Hulu, and Amazon to acquire the series), thereby extending the time during which subscribers could be acquired. CBS All Access already has an extensive library of Star Trek shows that can be access on demand, including episodes from the Original Series, The Next Generation, Voyager, Deep Space Nine, and Enterprise. The CBS All Access service costs $5.99 per month and requires internet and a connected device such as a PC, tablet, TV, or gaming console.